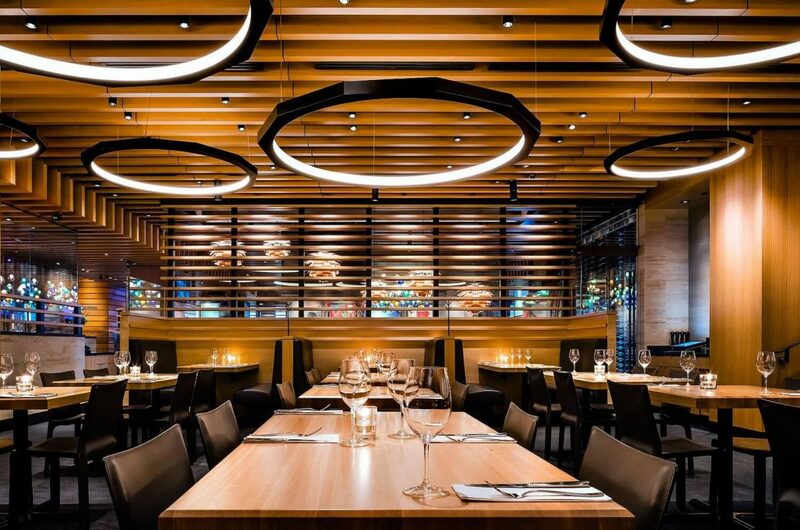 When it comes to lighting solutions in the UK hospitality industry, atmosphere is everything. Lighting needs to be carefully planned out in restaurants, bars and hotels during the early stages of new build or throughout renovation. Too often lighting is an afterthought and that usually means capability will be restricted if that’s the case. Get it right though and it will enhance the customer experience ergo positivity towards your restaurant, bar or hotel which is a strong factor for success. A recent study, conducted by MEGAMAN in 2015 with 236 hospitality professionals worldwide, drew a convincing conclusion that good lighting encourages guests to not only stay longer but to come back for more. And when making decisions on new lighting within a venue, those hospitality professionals voted that key considerations are the effect and ambience of new lighting (67%) ranking upfront costs (23%) as the lowest response. A clear conclusion indeed that atmosphere is everything. In terms of product manufacturers that we use here at Unique, we’re trained in fully integrated systems like KNX Lighting, Rako Lighting, Control4 Lighting, Philips Commercial and more. 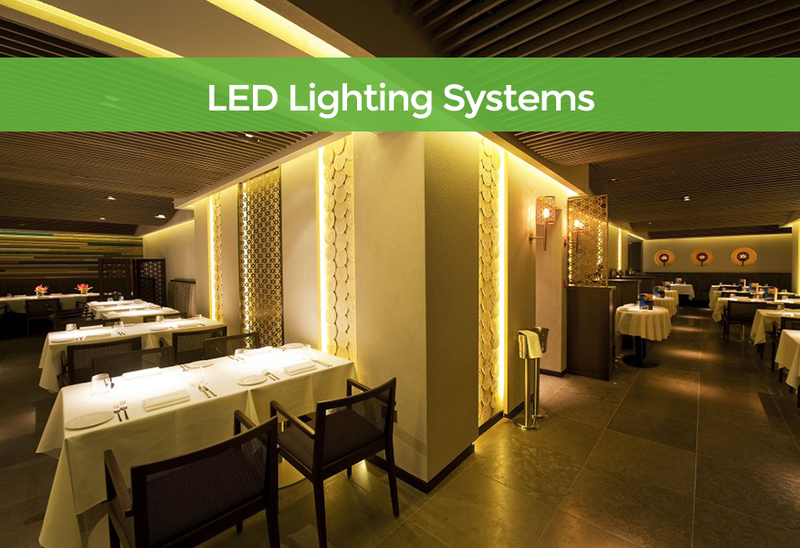 Effective lighting design isn’t just about dimmable switches and LED strip lights. Good lighting design is about planning a system that enhances the room and accentuates the best features of a bar, restaurant or hotel – key to creating an atmosphere to remember. When new customers visit places for the first time (with review culture being at its most popular) they will be taking first impressions within the opening seconds. So, without further ado, here are our golden rules of lighting design for the UK hospitality industry. Too often our services are requested towards the end of new builds or renovations within the hospitality industry. Towards the end of a project will restrict the capabilities of where lights can go and fit into the overall design. Fancy private hanging pendants above each table? If the circuits haven’t been designed to fit in with the floor plan then chances are these kind of additions won’t be happening. 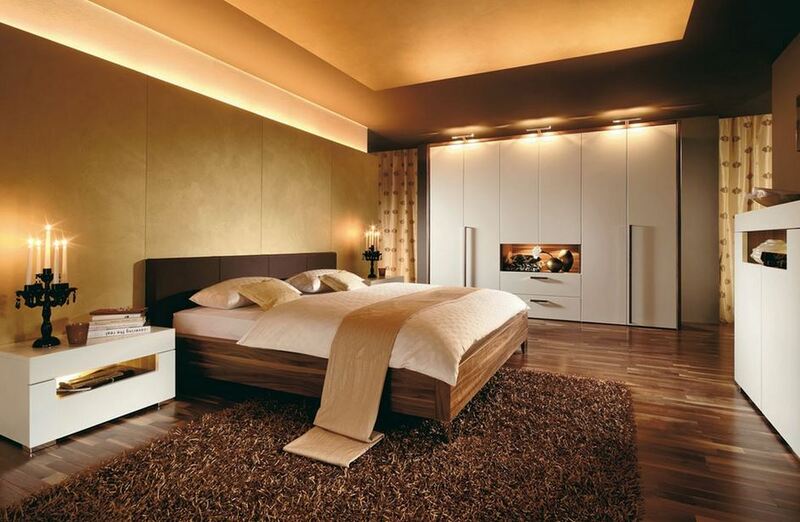 The right ambient lighting as a foundation layer will help soften light throughout the rooms, be on brand with the right colour scheme and make ceilings look higher and walls appear wider. Task lighting will ensure pathways and operational areas are well-lit, places like kitchens and receptions desks etc. Accent lighting is all about giving attention to ornaments or feature walls, up-lighting columns to break up a wall or back lighting in the bar areas. And the effect lighting is last in mind that adds a personal touch to the premises. Depending on the type of property and the purpose of the premises, having the flexibility to use light brightness to create the right atmosphere, for example, warm low-light systems create a feeling of comfort and is much easier on the eye. Diffusers help reduce hard light and locating lamps out of natural field of view helps too. When it comes to lighting individual tables in a restaurant or throughout hotel corridors, customers needs to be able to see what they’re eating and where they’re walking, so you’d want to have the focus brightness up in these areas. If you’re in the hospitality industry and not using LED lighting then you need to seriously consider integrating it, the cost savings are huge. Bars, restaurants and hotels, where lighting is constantly on, it’s easy to understand why switching to energy efficient LED lighting that uses up to 90% less energy, can save thousands of pounds per year. Take a 50 bed hotel for example; if every room had 6 standard 50W Halogen GU10s then the energy cost would be approximately £5000 per year for normal daily usage. If they were replaced with 6 10W LED GU10s, then the cost would be approximately £500. An incredible saving. As you can see from this promotional video from Philips Lighting, showing the capabilities of their hospitality solution and Lighting Application Centre, hopefully you’ve learnt a little more about the role of light and the positive impact it has in the UK hospitality industry to make guest stays a more memorable experience. Smart lighting solutions are on the rise and the substantial cost savings and sustainability label are enough to motivate businesses looking into LED lighting systems or those moving into new premises to be more green. With our industry experience and technical knowledge we can offer the best lighting solutions in Dorset, Hampshire, Surrey and London to compliment your green business credentials.